**** u barca, go away. it's not surprising that we are one of the few clubs that voted against closing the window before season starts. Tell them to include messi and suarez plus 50M pounds. The other 2 rubbish they can keep. most logical explanation of Utd's troubles. It's impossible we are not performing with our squad depth at the moment. Jose needs to conjure up something, fast! Damian and Rojo plus 51mil for Messi! and then play him RW. done! Predicting we will win the first 3 matches and the supporters will come out and say what problems? who will be next after Leicester? So reports of Porkbar wanting to leave are true? He and his agent can take their antics and go. SAF was right years ago. Messi past his peak already. he is easily our best player if he do sign for us but i doubt he will leave barca. just messi alone is enough. we don't need suarez and the cash. can always throw in smalling or darmian if they want. One thing for sure on deadline day, Everton would again be one of the beneficiary of ours and I bet player(s) would be heading their way. Dream on, dream on - 1:5000 stake on the betting booth. If you just talk about Messi with an offer of 150 million Euros, it lands more creditability to the news reported. 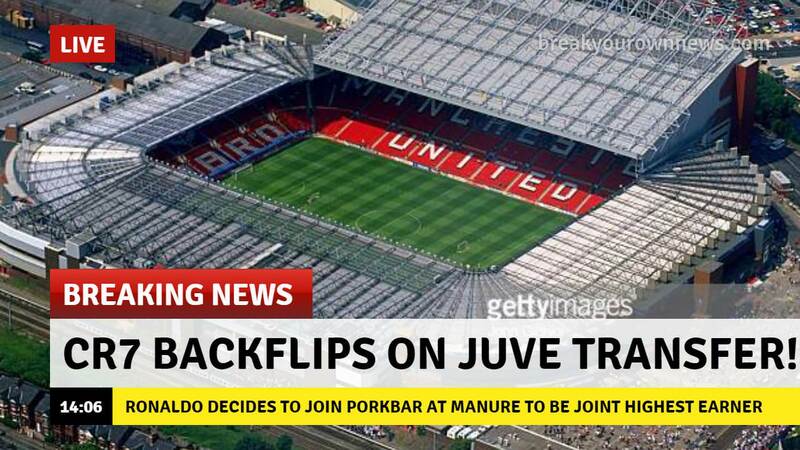 But when you stake Darmian and Rojo into this piece of news, then it is crap as these two would not even make Barcelona's reserve squad. Most likely antics from his agent and cheap publicity for Paul and Man United. Last season we had Matic on the deadline day. This season would we be getting Willian on the deadline day as well. :( thought we could get pochettino. bro, we eat these 3 teams with closed eye....we must be confident. Quote for mod to see. This is a Man United thread. The mods doing what?